Demographics of Mozambique, and Mozambique. The Mozambican population data represent DNA samples from 92 individuals in southeast Africa from the Republic of Mozambique. Samples were obtained by Portugal’s Institute of Legal Medicine, Faculty of Medicine of Coimbra, and by Spain’s Institute of Legal Medicine of Santiago de Compostela. 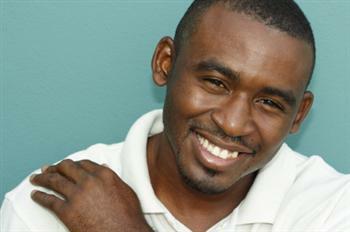 Following is a list of the people groups in Mozambique, and links to further details. 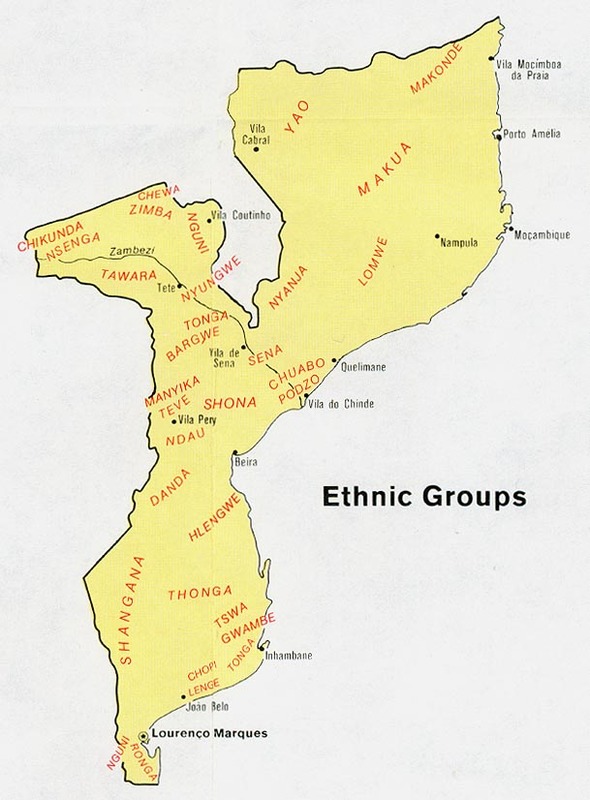 A map of ethnic groups is at http://www.lib.utexas.edu/maps/africa/mozambique_ethnic_1973.jpg. Source publications: Contribution for an African autosomic STR database (AmpFlSTR Identifiler and Powerplex 16 System) and a report of genotypic variations, FSI, 2004,139,p201-205. Comparative analysis of STR data for Portuguese spoken countries, Progress in Forensic Genetics 8, 2000, p212-214. STR Data (AmpFlSTR Profiler Plus and GenePrint CTTv) From Mozambique, FSI, 2001, p131-133.